Formerly the Whitehall Theatre, Trafalgar Studios (1 and 2) is a West End theatre in Whitehall. The building was designed by architects Tim Foster and John Muirm and in 1996, was Grade II listed by English Heritage. With a seating capacity of 380, Studio 1 is the larger of the theatre spaces and was opened in June 2004. The theatre was used as a television and radio studio from 1997 to 1999, and since 2004 it is now primarily used to stage plays and musicals. 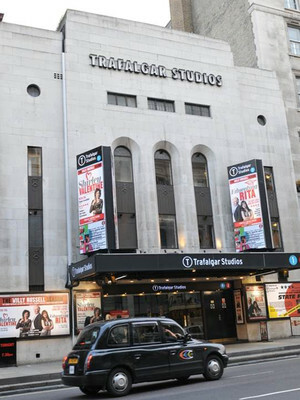 Please note: The term Trafalgar Studios 1 as well as all associated graphics, logos, and/or other trademarks, tradenames or copyrights are the property of the Trafalgar Studios 1 and are used herein for factual descriptive purposes only. 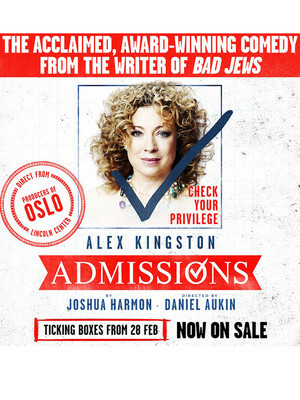 We are in no way associated with or authorized by the Trafalgar Studios 1 and neither that entity nor any of its affiliates have licensed or endorsed us to sell tickets, goods and or services in conjunction with their events.